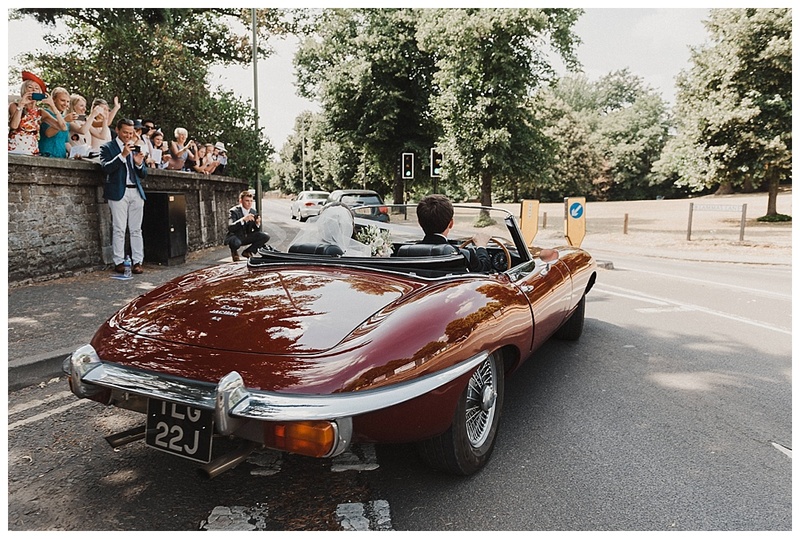 Charlie arrived at Christ Church in a slick red convertible Jaguar E-Type, setting the tone for a day of pure style. 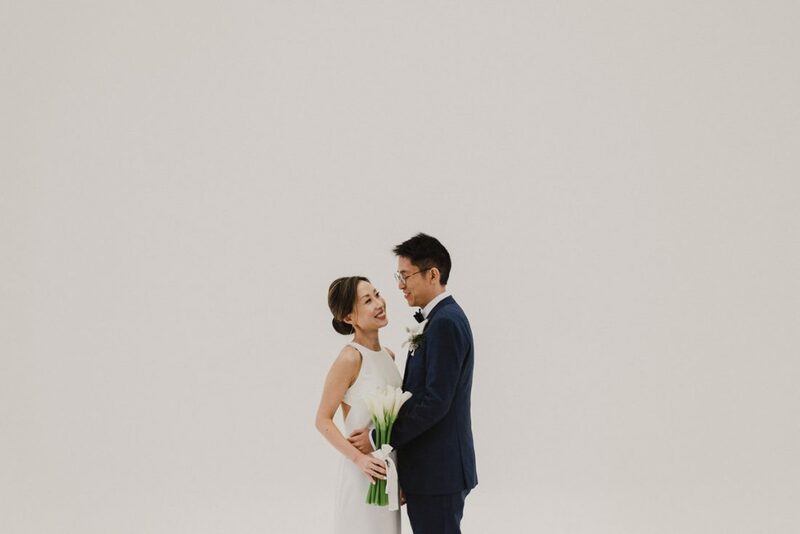 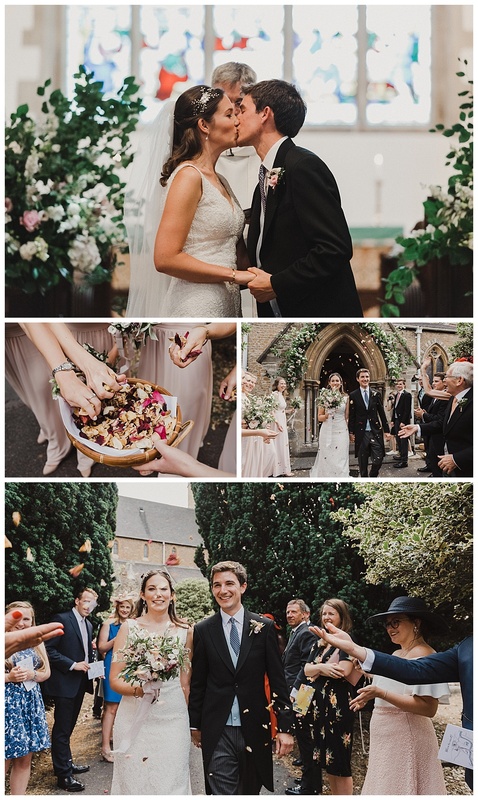 The church aisle was lined with hurricane candles and greenery studded with white and blush flowers, which culminated in two huge floral focal pieces at the end. 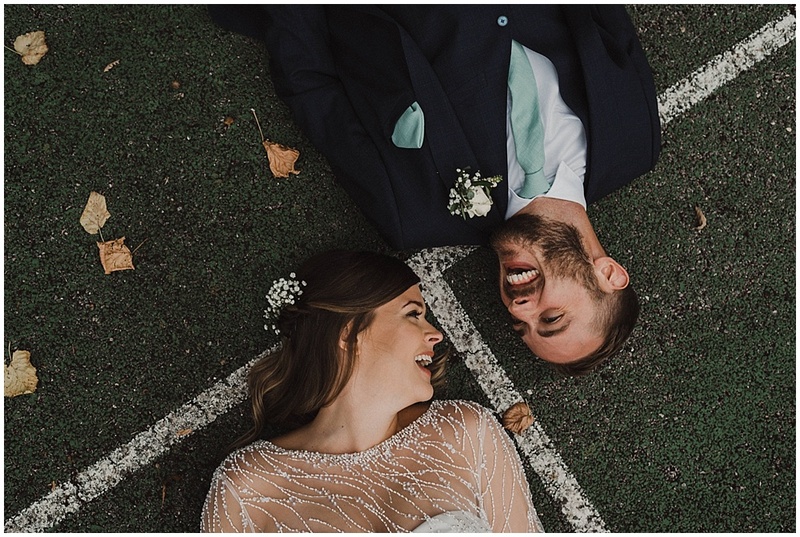 When Laura and her four bridesmaids arrived, Charlie’s face was a vision of happiness – well, see for yourself! 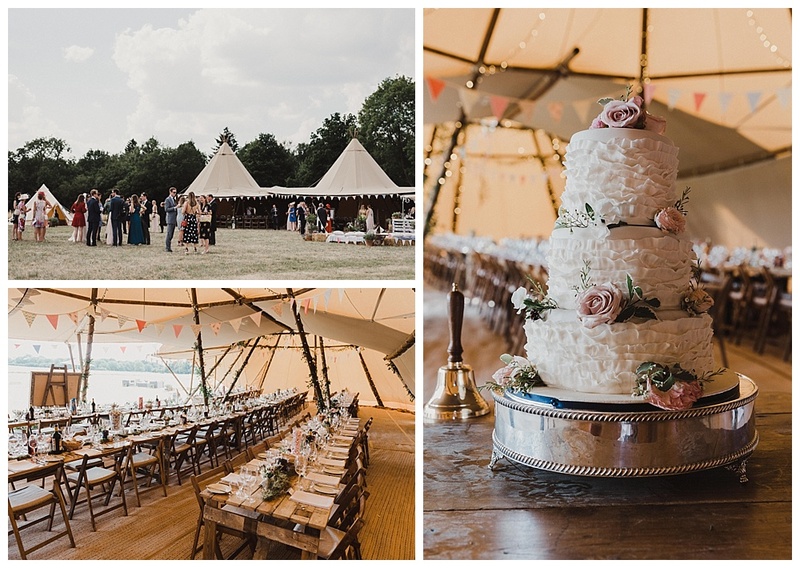 After the ceremony, we made our way to the tipi where the party was being held. 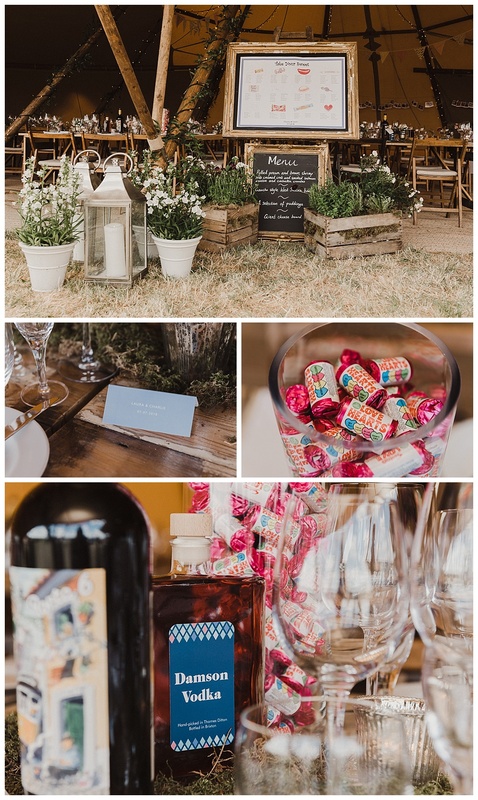 The tables were all sweetie themed – Laura’s last name is Sweet – with guests invited to ‘take their sweet’, and each table well stocked with said candy. 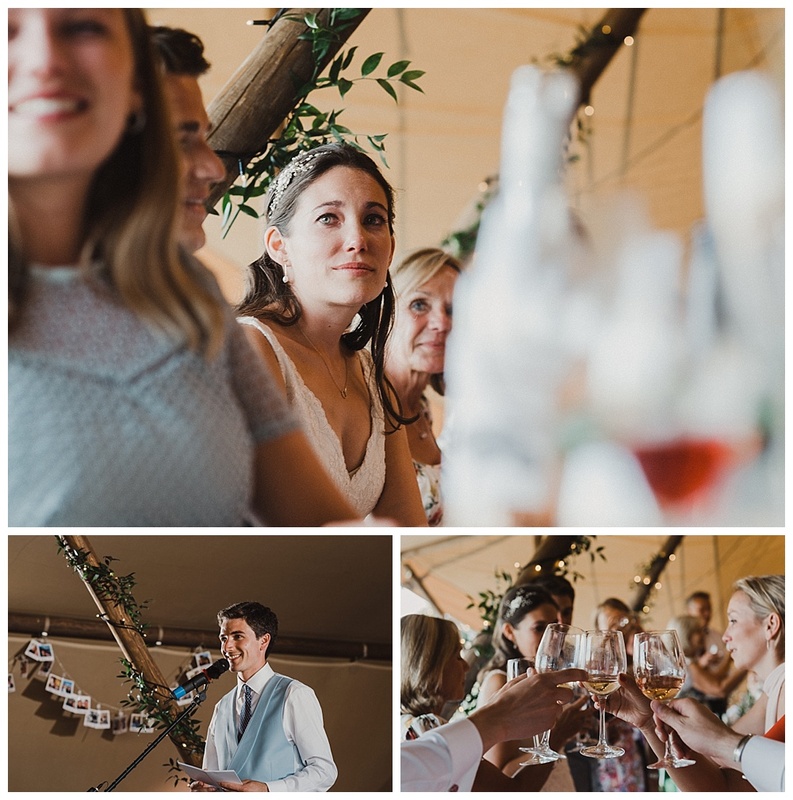 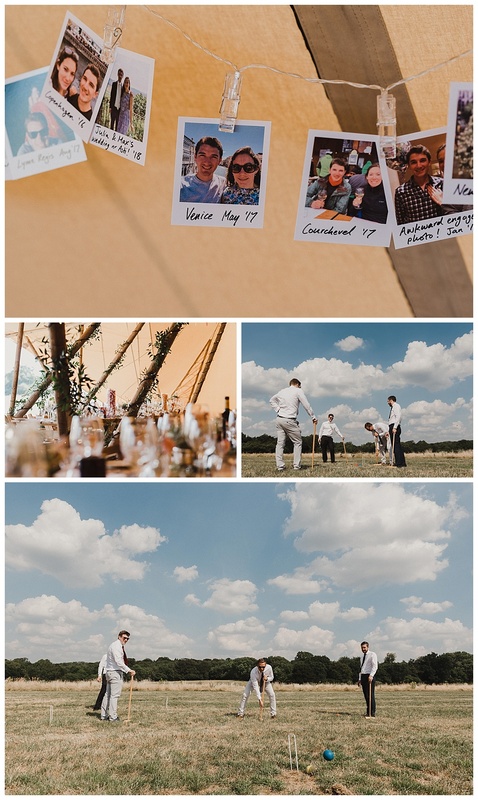 Polaroids of Laura and Charlie’s adventures were hung up around the tipi amongst foliage fairy lights, and outside there was croquet to play (and the England vs Sweden World Cup match to watch on someone’s phone, if you knew who to ask!) 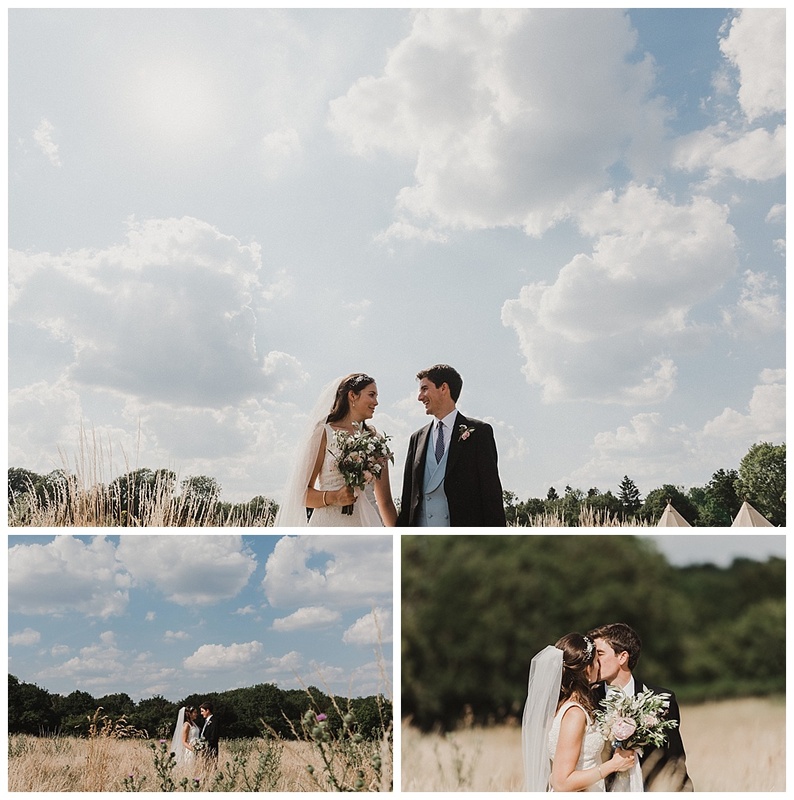 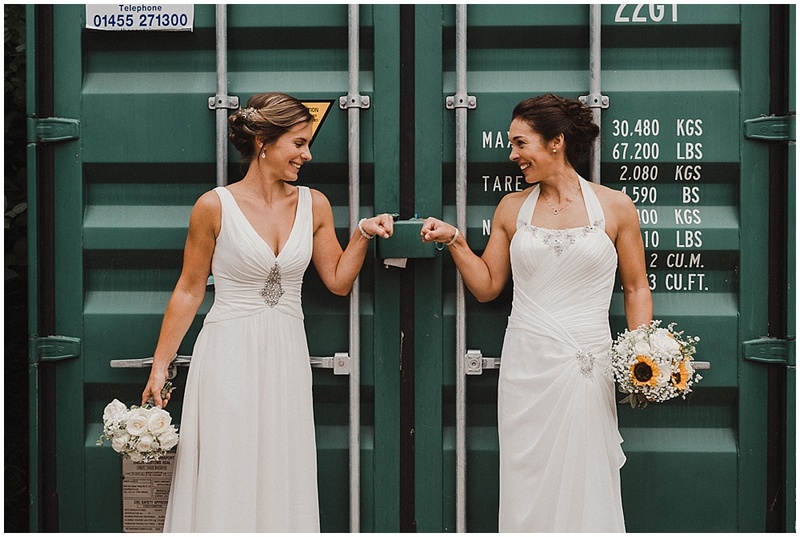 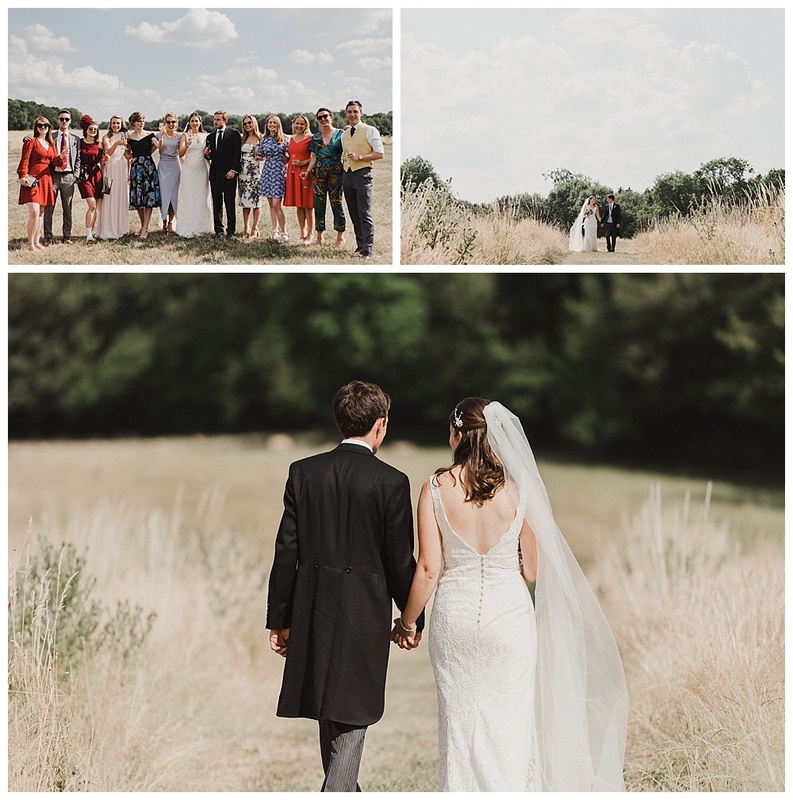 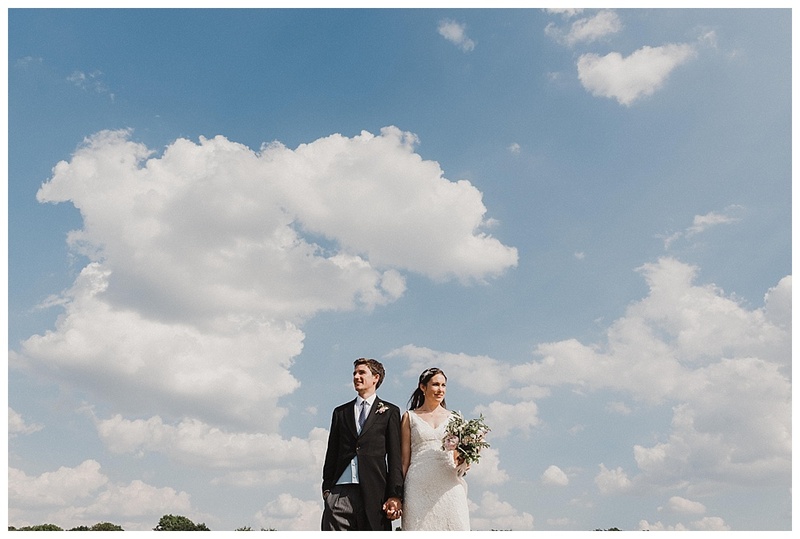 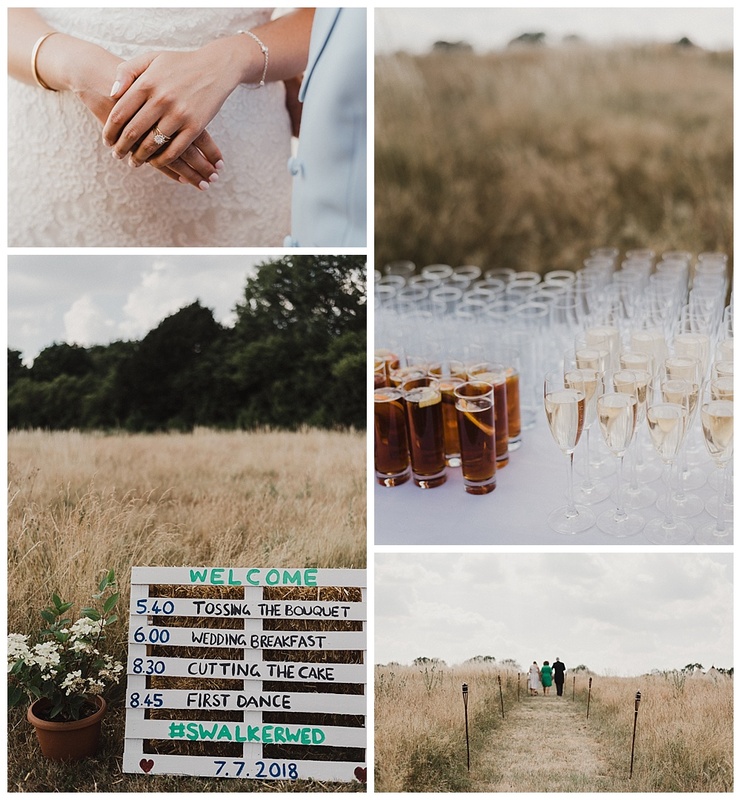 We snuck off to shoot some couple’s portraits in the stunning scenery, trailing through fluffy fields and underneath a beautiful blue sky, before coming back for speeches from both the bride and the groom. 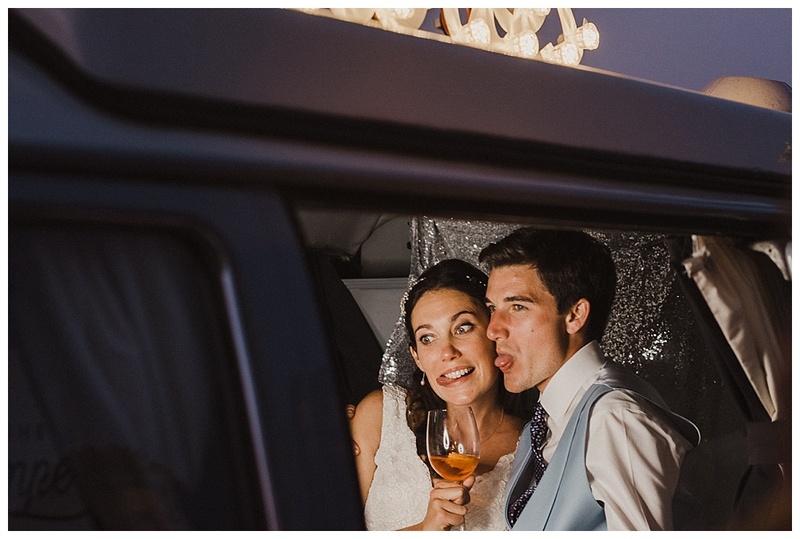 Then it was time to throw some serious shapes, as well as take photos in the Camper van photobooth set up next to the tipi’s entrance. 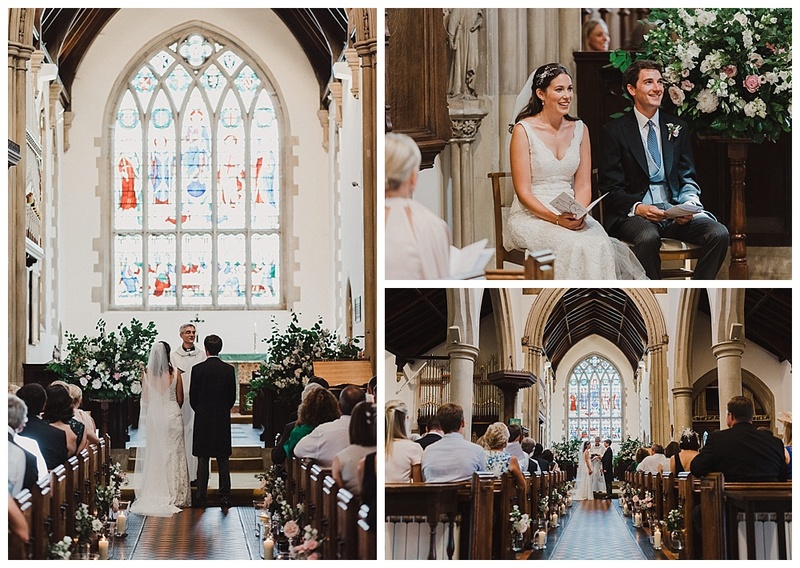 Congratulations Laura and Charlie – thank you for letting me be part of your wedding day! 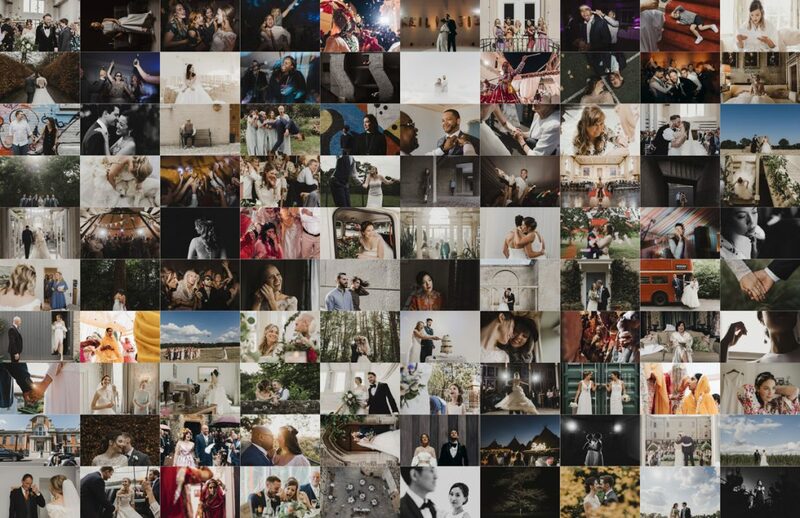 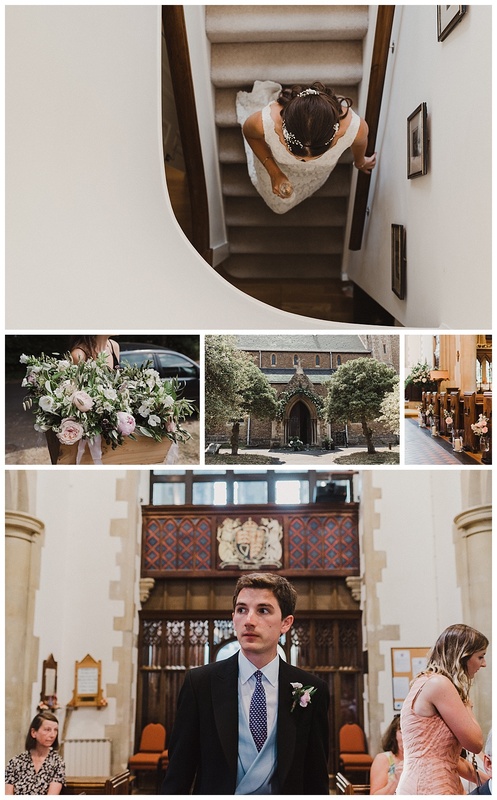 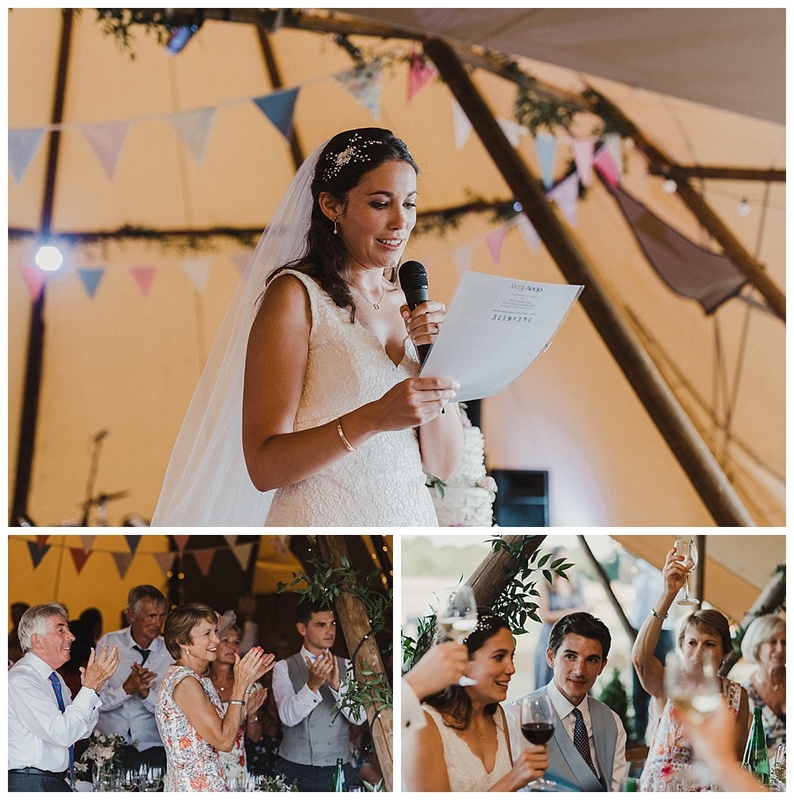 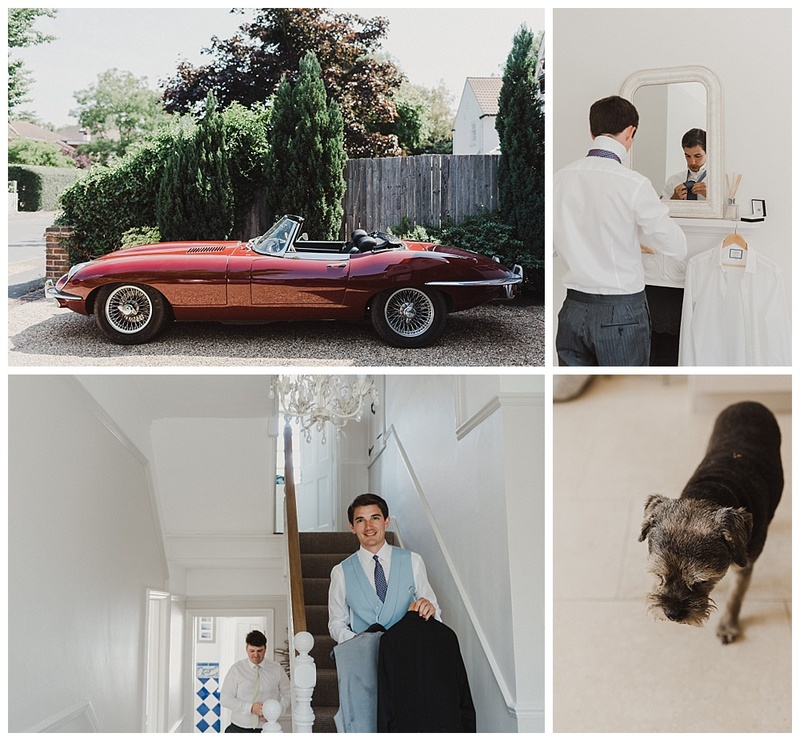 Is a romantic church and tipi wedding the day you’re planning, and you’re looking for someone to capture your brilliance? 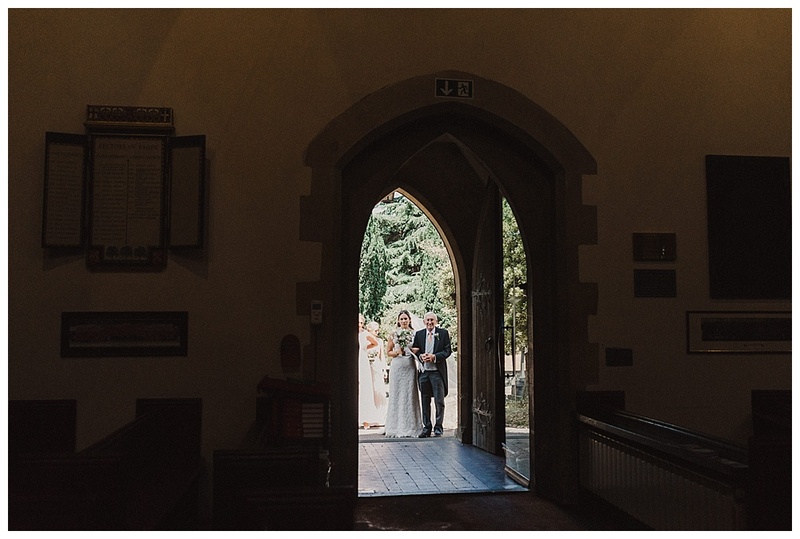 Say hello over on my contact page!